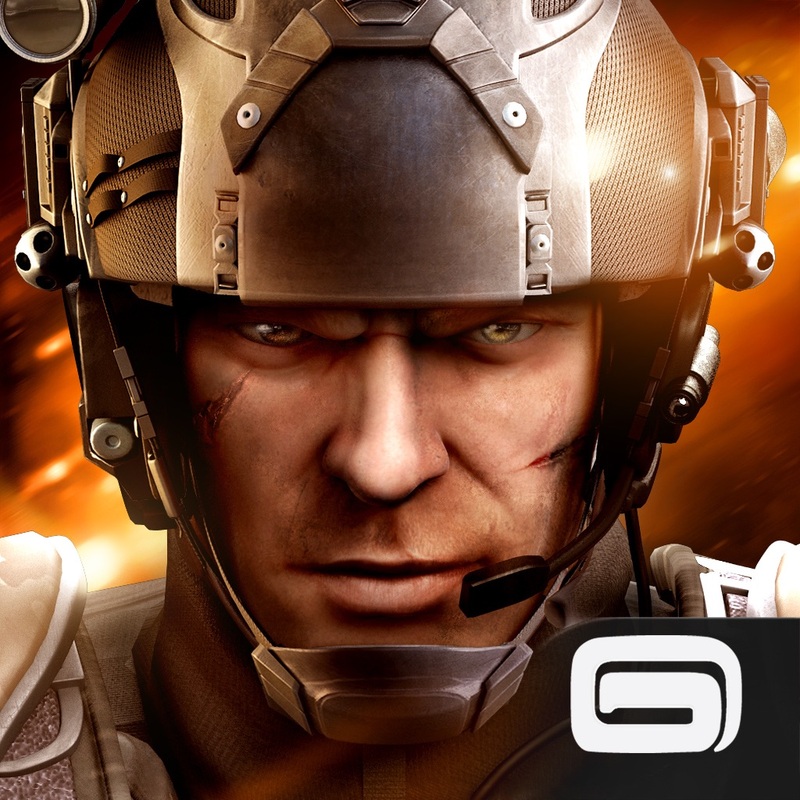 Gameloft was one of the first developers to offer iPhone games when the App Store was launched in July 2008. 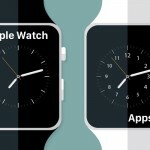 Now, it’s staying true to its reputation as a mobile gaming pioneer with the availability of a handful of watch apps on day one of the Apple Watch. 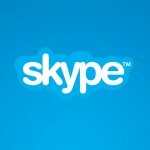 These watch apps function as companions to or extensions of a select few of Gameloft’s most popular iOS games, including the racing game Asphalt 8: Airborne, the dragon-raising combat game Dragon Mania Legends, and the action shooters Brothers in Arms 3: Sons of War and Modern Combat 5: Blackout. Each of these Apple Watch apps enables players to interact with the main games on their iPhones in new ways right from their wrists. Asphalt 8 for Apple Watch lets players get notifications for new and completed events, special offers, fuel replenishments, and new friend challenges. 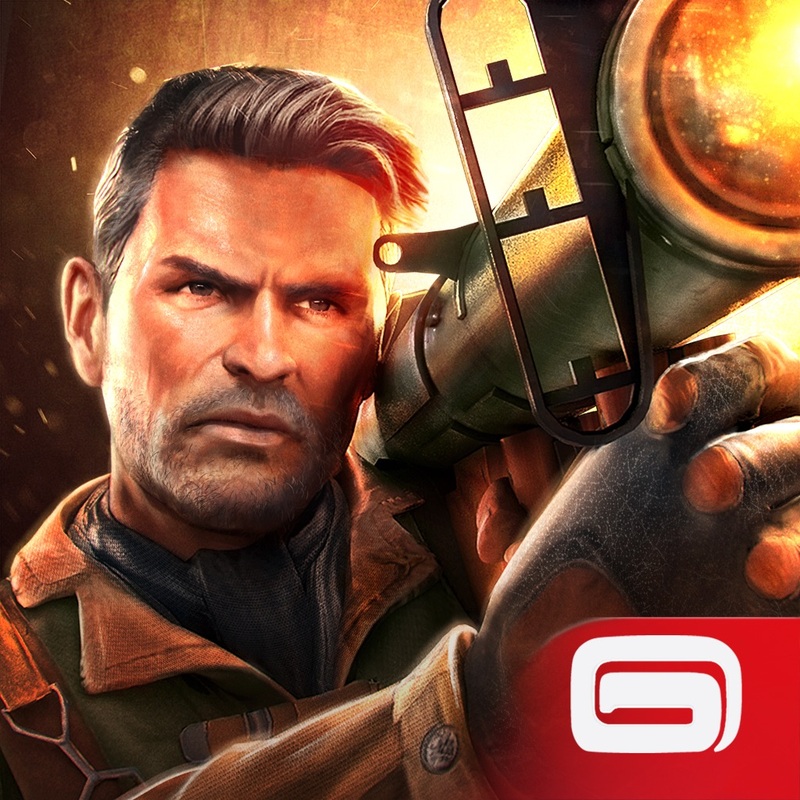 Similarly, Brothers in Arms 3 for Apple Watch offers notifications about new and completed events, players’ upgrade statuses and VIP levels, and information on weapons and brothers. 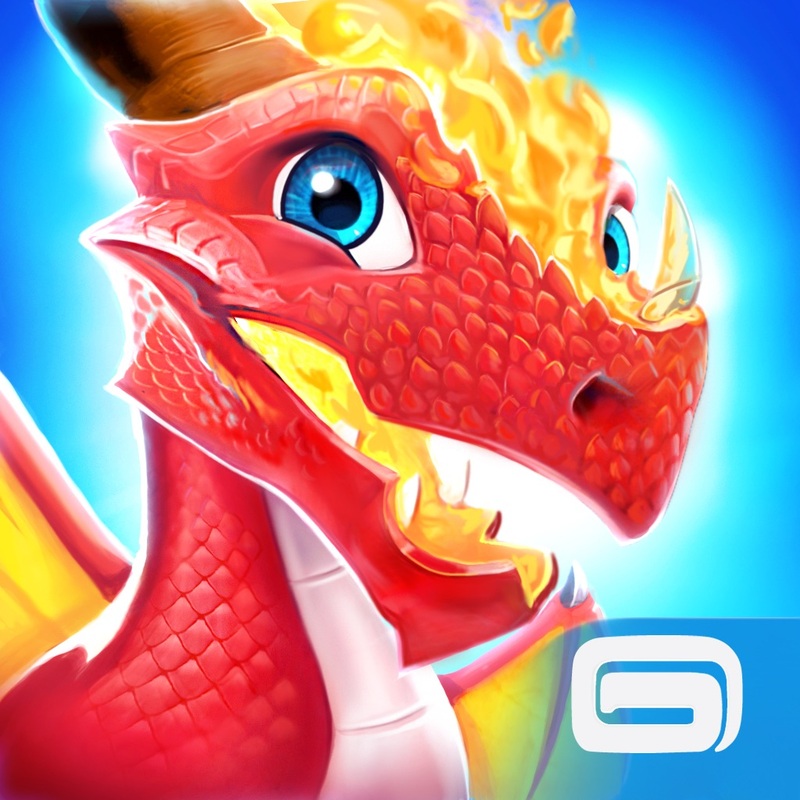 Dragon Mania Legends for Apple Watch also provides notifications, for finished breedings and hatchings, gold collection, energy refills, and activity logs. What’s more, it unlocks the Tick Tock Dragon exclusive to Apple Watch owners. 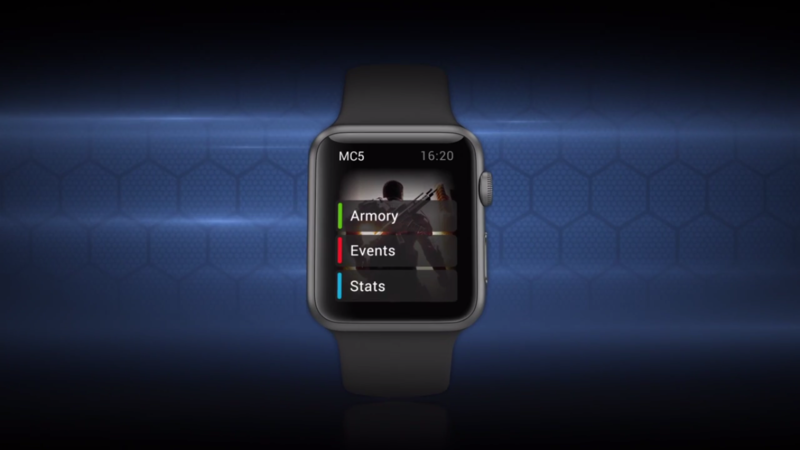 As for Modern Combat 5 for Apple Watch, it enables players to change classes, customize weapons, choose masks, check events, and receive dispatch notifications. 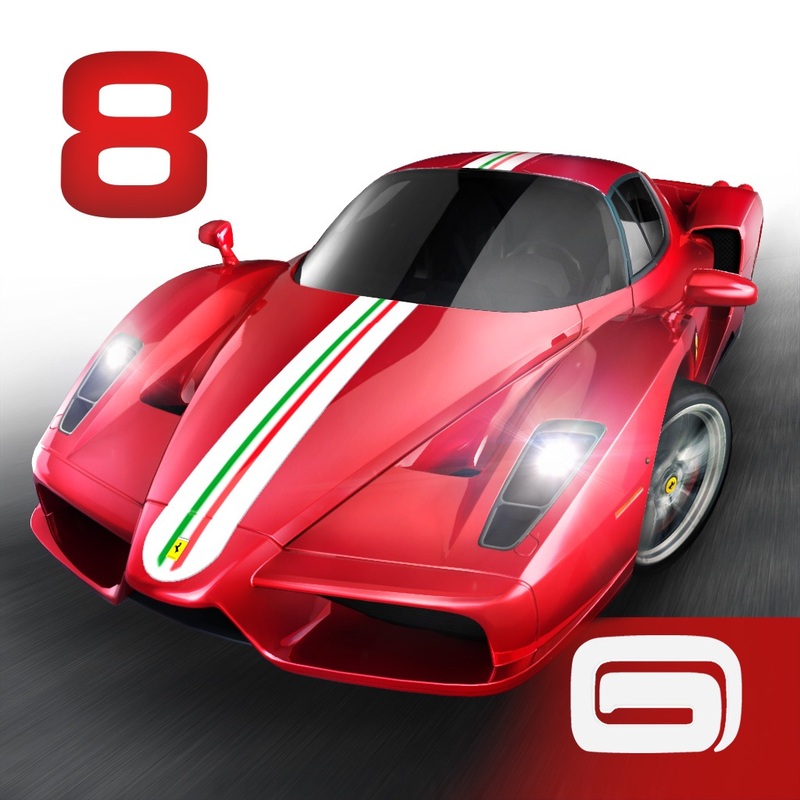 Asphalt 8: Airborne, Brothers in Arms 3: Sons of War, Dragon Mania Legends, and Modern Combat 5: Blackout are all available on the App Store for free. 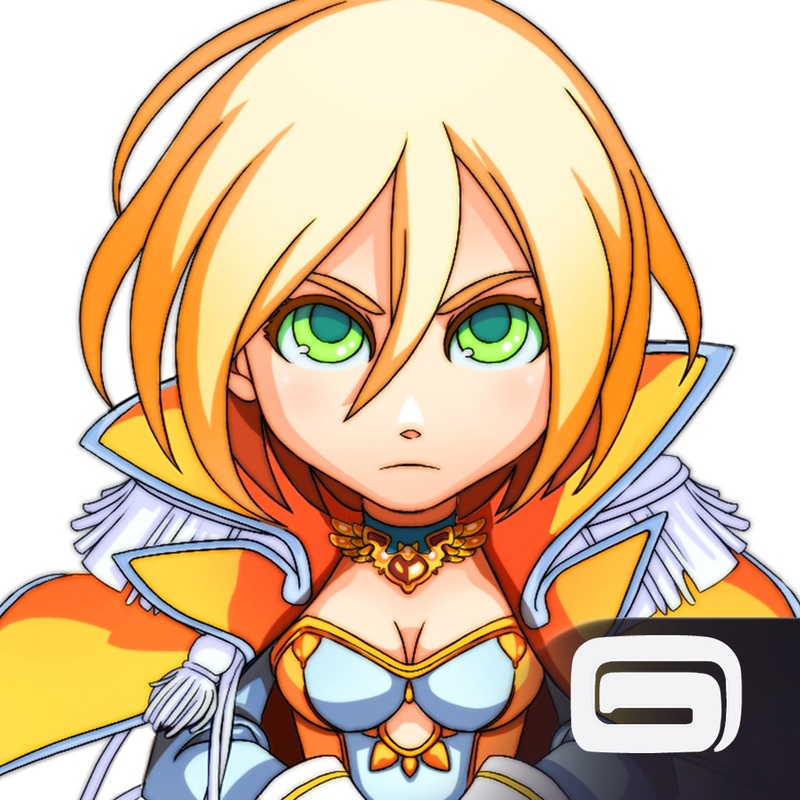 Apart from updating the aforementioned game for the Apple Watch, Gameloft has also recently released the free-to-play puzzle RPG Battle Odyssey, although the new game doesn’t have an Apple Watch app yet. 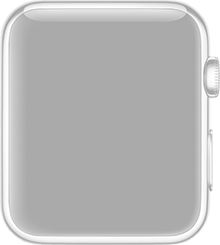 For more great games to interact with on your Apple Watch, take a look at this list from our sister site, WatchAware. See also: Get stolen films back from evil monsters in Movie Blocks for Apple Watch, Real Racing 3 zooms into Apple Watch to let you race around the clock, and NimbleBit’s latest game, Letterpad, hits the App Store and is playable on the Apple Watch.